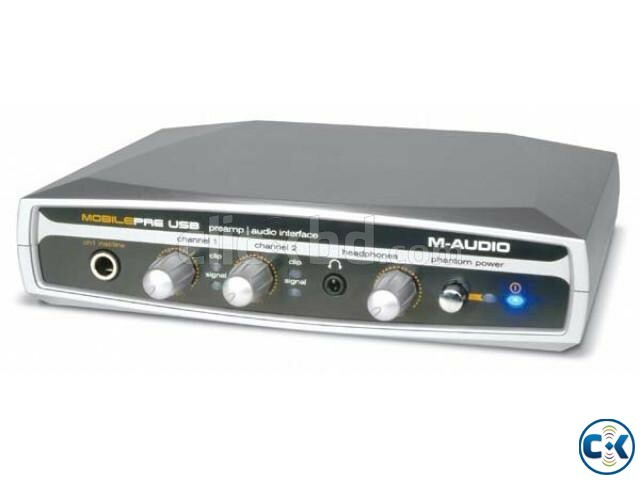 MobilePre USB is a microphone preamplifier with a built-in audio interface that's designed for laptop recording such as field recording and sampling expeditions. 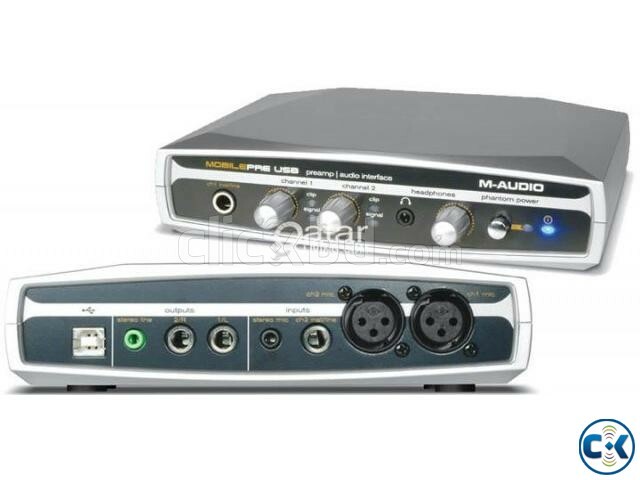 A total of three kinds of audio inputs and outputs provide maximum flexibility for any application, including two on-board microphone/instrument preamps and high-impedance instrument inputs ideal for connecting guitars and basses. The unit is entirely USB powered and zero-latency direct monitoring provides a streamlined professional recording experience.